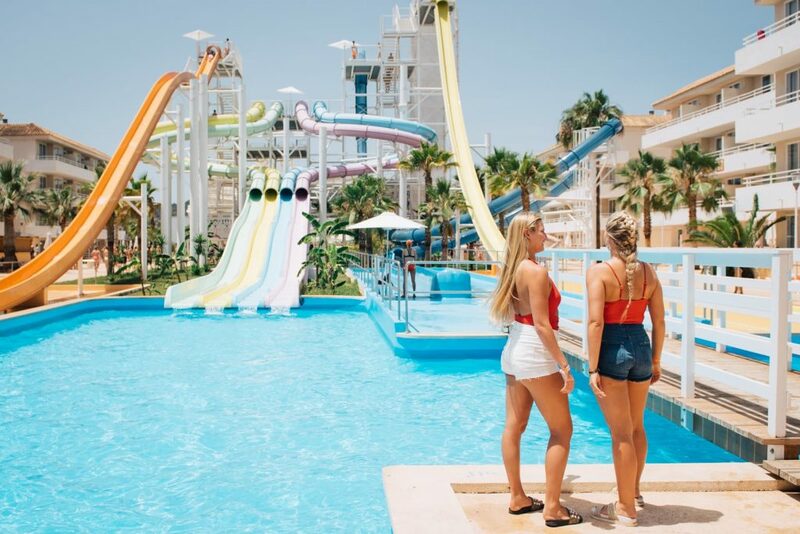 Magaluf is right up there as one of the top party destinations in all of Europe, but it’s also up there as one of the most Instagrammable too! 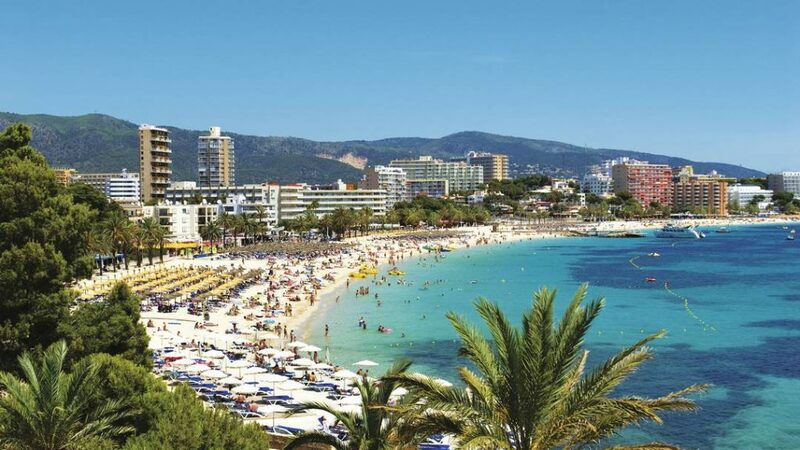 Here are 5 hotspots in Magaluf that deserve a place on your Insta feed on your 2019 party holiday! Got to love a good sunset Insta post, and when the sun goes down on the #magalufboozecruise you get the chance to create the perfect one. 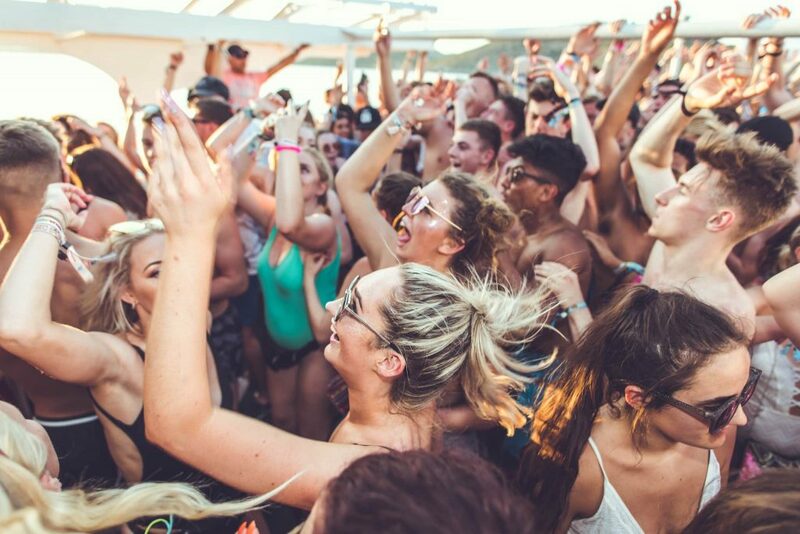 Leaping into the ocean from the top deck to capturing that group party shot of you and all your mates partying, the Magaluf Booze Cruise in the Med is where #magaluf2019 is really happening. No party holiday to Magaluf is complete without a good Playa de Magaluf beach shot! This is the classic party beach with bars, restaurants and sun loungers on tap. Go for the old faithful, and a shot of you reclining on your beach towel or get a bit more adventurous and hire a banana boat or pedal boat. Yep, this’ll be the shot that proves you did more in Magaluf than drinking! If you’re serious about making your Instagram feed stand out, then you need a trip to Camp de Mar. 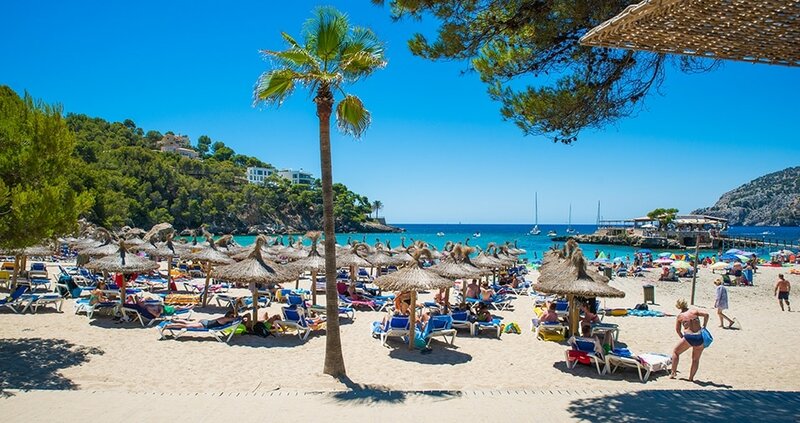 Located about 14 miles from Magaluf, it’s worth the trek for its cute wooden deck, island bar and restaurant. It’s especially #instaworthy at night when the island is all lit up. Magaluf’s favourite daytime venue, it can only be Ocean’s Beach Club! Not only is this a great spot for a pool party, but it’s also the ultimate Instagram scenery! Snap some shots in the pool with your gal pals and a cocktail in hand with the backdrop of the striking blue ocean for the perfect picture! Become a VIP for the day at Ocean’s Beach Club and watch the likes roll in! A summer party break in Maga means one #instamoment after another. Better get booking for 2019 now!